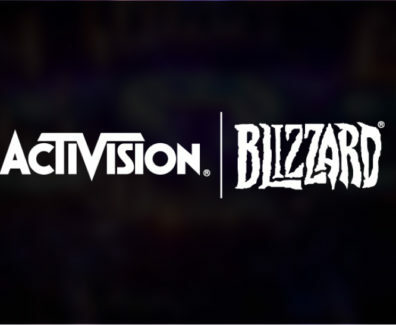 At the behest of its investors, Activision is currently being investigated for possible fraudulent activities by Pomerantz LLP, a law firm that specializes in securities fraud and anti-trust cases. 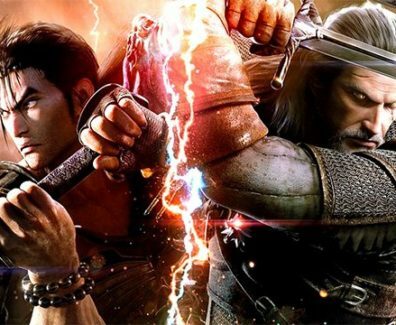 The Witcher developer CD Projekt Red recently teased that series protagonist Geralt would make an appearance in a new game coming out this year. 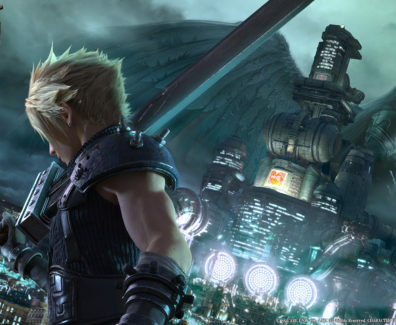 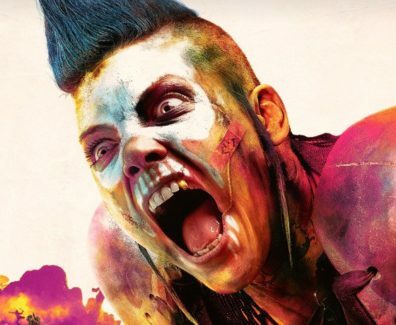 With the success of games like PlayerUnknown’s Battlegrounds and Fortnite, there is no denying the runaway success of the battle royale genre. 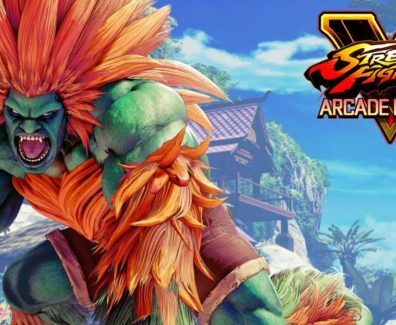 Blanka, the second character of Season 3, will officially roll into Street Fighter V: Arcade Edition on February 20! 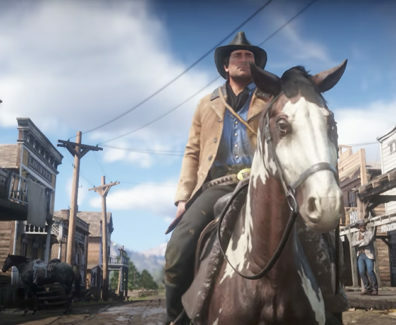 Rockstar Games has confirmed that Red Dead Redemption 2 will launch on Xbox One and PlayStation 4 on October 26, 2018. 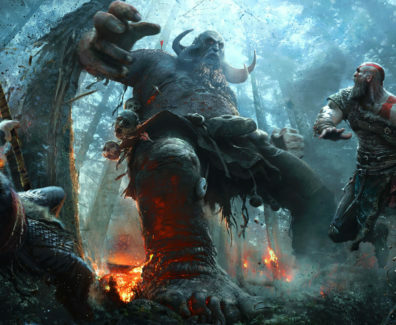 God of War is an upcoming third-person action-adventure video game in development by Santa Monica Studio and to be published by Sony Interactive Entertainment. 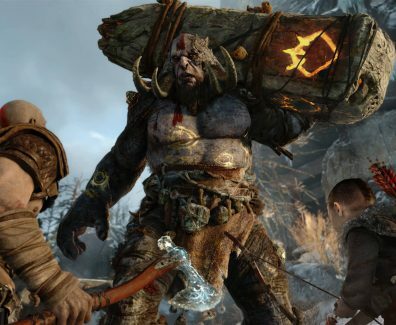 God of War will have plenty of new elements to explore when it releases this year, but a season pass won’t be part of the package, according to the game’s director.